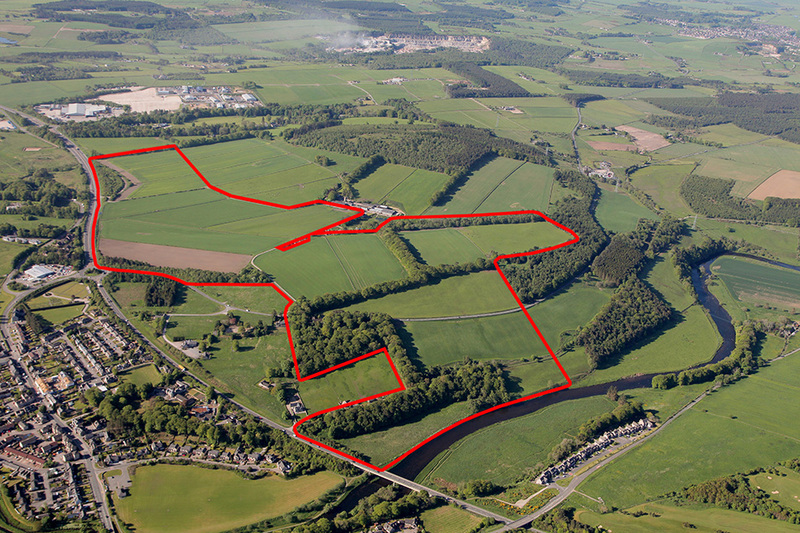 In 2012 Dandara successfully promoted the 218 acre site for a mixed use allocation in the Aberdeenshire Local Development plan. Over the following 18 months Dandara obtained a planning consent for 737 homes and 40 acres of employment land. The development will include a primary school and a village centre providing retail and other facilities for the community. The phasing of the housing provision is over two phases, with 300 homes being allocated in the period to 2016 and 437 for 2016 to 2023.